NoSQL databases provide the agility, scalability, performance and availability to support many applications today, but implementing them is not always easy. 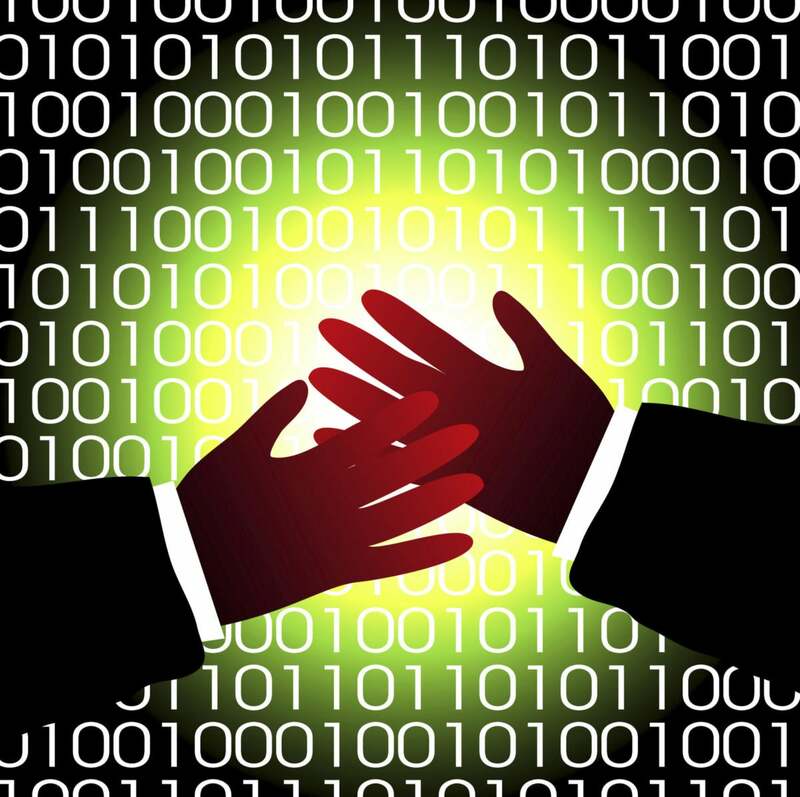 Here are 10 tips for integrating NoSQL systems in your organization. Data is driving innovation and growth for business, but only for businesses prepared to handle data effectively. While relational databases have their place, today's data complexity, volume and demand make them ill-suited to certain applications. In many of these cases, NoSQL technologies are stepping in to fill the gap. Still, implementing NoSQL systems into your organization may not be easy. It's worth the effort, but it requires careful planning and organizational buy-in — a critical piece that many IT organizations overlook, says Joe Pasqua, executive vice president of Products at MarkLogicthe schema-agnostic enterprise NoSQL database brought in to rescue Healthcare.gov. Pasqua shares these 10 tips for smoothly integrated NoSQL systems into your organization. The first step to a successful NoSQL project is no secret, Pasqua says. You need to develop a solid use case with a clear understanding of what you're trying to achieve. "Without that companies are pretty much doomed to failure," Pasqua says. "We've seen a lot of that in the big data space. I've had meetings with folks who say we need Hadoop, we've got to get Hadoop in. They're not sure why or what they're trying to accomplish, but the CIO told them that they need Hadoop. Only by the greatest stroke of luck can that go well. They want to get on board with it, but sometimes that desire really gets in the way of understanding what the business value is going to be." NoSQL is often the right choice for projects requiring massive scale and enormous amounts of data: personalization, user profile management, extracting information from operational data in real-time, content management, catalogs, 360 degree views of customers, mobile applications, Internet of Things applications, digital communications and fraud detection. Once you have understood your use case, you can determine whether NoSQL is the right fit for your project. It's possible existing tools that your team is already familiar with will fit the bill. But Pasqua warns against trying to force square pegs into round holes. "We see this a lot in our business," Pasqua says. "They'll figure out their use case and know what they want to accomplish. Then they'll say, 'Let me try to do that using the tools and technology we already have.' For a large number of projects, particularly ones that require big data or data agility, they often find their existing tools don't work. Sometimes they'll try to use them for a couple of years before giving into the fact that they don't work." That was one of the issues in the Healthcare.gov debacle, Pasqua says. The service was originally built on Oracle databases, but the need for a strict schema underlying the data put enormous strain on the system. The use case required the schema agility of NoSQL. MarkLogic was one of the vendors brought in to help. "It's really important to understand when those tools don't fit and when NoSQL really is a better fit for your problem space," Pasqua adds. If you make the decision to implement NoSQL in your business infrastructure, it's essential to acknowledge — and plan for — the fact that it will prove a disruptive force. "NoSQL is disruptive," Pasqua says. "It's disruptive in a lot of ways. From a developer perspective, people want to use their existing tools and technologies. Even when they decide they want to do something differently, they've got a whole mindset about how you build applications and use databases. It's natural to try to take that experience and try to make NoSQL work the same way. And it doesn't. They try to use NoSQL as if it were SQL and end up with the worst of both worlds. You need to step back and think about what's the right way to actually use NoSQL. Don't try to fight with it and make it a relational database. This is a new model, it's a disruptive model, let's take advantage of it." For example, the traditional rule of thumb is that you've got to have an army of database administrators (DBA) for any big application you've got, Pasqua says. But he notes that in a NoSQL world, he typically sees one DBA where there may have been 10 previously. You can free up those employees and apply them to something else. The cost model, too, will change. NoSQL is a scale-out, commodity hardware-based technology. "The way you buy us, the way you use us, is really very different," Pasqua says. "You can buy really cost-effective hardware and grow as you need it. That really affects the procurement process. If you're not buying $10 million or $20 million of hardware up front, it allows you to move very quickly through the procurement cycle. The folks who are doing this well take advantage of that." It's hard to start small with relational technologies. If you're a big organization, you've got tens of thousands of customers, which could be individuals or other companies, and you frequently face the challenge of dealing with lots of different policies around data or merging the data of another company you've acquired. "Your requirement to bring data together from different data silos is large and growing every day," Pasqua says. Solving these data silo issues with relational technologies mean you have to identify all the different silos from which you want to bring data together, create a schema that harmonizes that data and develop and deploy the ETL processes to bring all that data together. The process can take months or longer. "Then just as you see the light at the end of the tunnel, you create a new product or acquire a new company or have a new regulatory requirement and you're back to step zero again," Pasqua says. "You have to do all the data modeling up front." NoSQL's scale-out, commodity-based architecture and its schema flexibility means that you can start small with some data and scale your efforts as necessary. You can start with messy, unstructured data and get value from it right away, Pasqua says, then add structure to it over time as necessary. This isn't unique to NoSQL. When dealing with disruptive change, change management may be your biggest hurdle. "Without the decision-makers, you don't get anywhere," Pasqua says. "But you also have to have the implementers on board." The nitty-gritty details of implementation can make or break your initiative, so having the people who put the technology into place on your side can make all the difference. It is essential to rethink your processes in a NoSQL world. Inertia could be one of your biggest inhibitors.